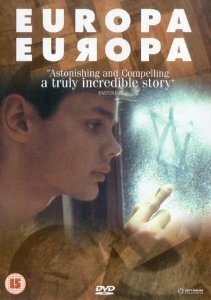 Europa Europa*, Agnieszka Holland (1990, Germany). A Jewish boy is captured by Soviets while escaping Germany, grows up in a Soviet orphanage, but is then captured by Nazis – and pretends to be an Aryan German. It’s based on a true story, and protagonist Jupp (AKA Solomon Perel, AKA Josef Peters) first acts as translator to front-line Wehrmacht troops, but is then sent to a Hitler Youth school. Where he falls for an Aryan mädchen, a dubbed Julie Delpy… except she wants a child for Hitler but Jupp can’t let her see his todger because he’s circumcised and that’ll reveal him as a Jew. This is all based on a true story – in fact, the real Jupp appears as himself in an epilogue set in Israel in the year of filming. But I never quite felt the film got across the fear Jupp must have been feeling as he masqueraded as a Hitler Youth. The hate, not to mention the rejection, of his position was there, and some of the lengths Jupp went to in order to disguise his race, not to mention his reasons for doing so, were certainly horrific. 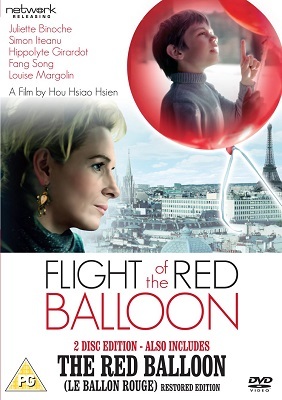 This is an excellent film, and if it fails occasionally in the implementation, it’s still a story that demands to be told. Definitely worth seeing. Lisa and the Devil, Mario Bava (1973, Italy). 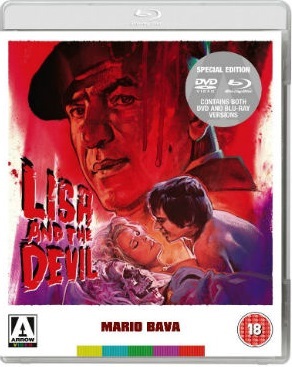 I have enjoyed the odd Mario Bava in the past, and I do like the fact they’re very much movies of their time and not particularly gory… so I bunged a few on the rental list, and one of them dropped through the letter box. Also, of course, Elke Sommer. While Lisa and the Devil had its moments, and a story that actually wasn’t too bad, this was pretty cheap entertainment and not a film that’s worth watching more than the once. A tourist lost in Toledo stumbles across an antiques shop in which a creepy-looking Telly Savalas is buying an item. Later, having failed to find her friends, she accepts a lift from a couple in a limousine. The car breaks down outside a creepy-looking mansion… and the butler there proves to be Telly Savalas. It’s all something to do with an aristocratic family, a dark secret, and a demon or something. Apparently, the film was recut to resemble The Exorcist in the US and bombed because… everyone thought it was a rip-off of The Exorcist. Duh. More for fans of Bava or bad 1970s horror, I suspect. Days Of Heaven*, Terrence Malick (1978, USA). I really wanted to like this, Malick is a very visual director and this is one of those not-very-commercial-successful Hollywood film where the auteur seems to win out over the usual crass Hollywood product. 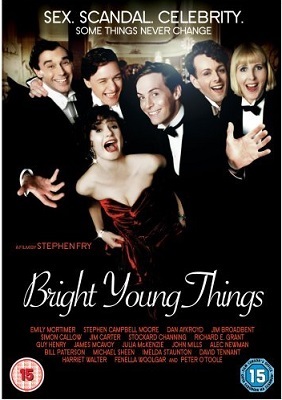 There’s also a (mostly) good cast too. But it really didn’t work. It felt like substandard DH Lawrence transposed to 1920s Texas, and the lovely cinematography was not enough to save it. Richard Gere and Brooke Adams move to Texas from Chicago in 1916, and find work with a local farmer. He falls for Adams, so Gere persuades her to marry him so the two of them can live the good life at the farmer’s expense. It ends badly. Duh. This is a film rightly praised for its cinematography, but the story was slow and uninvolving, and even in 1978 Gere might make a good lead in a rom com but he didn’t have the chops for something as serious as this (unlike Same Shepard, who played the farmer). Disappointing. Masculin Féminin*, Jean-Luc Godard (1966, France). I have mixed feelings about Alphaville and I absolutely adore Le Mépris, but I can’t really say I’ve seen anything else by Godard that I’ve liked. Including this one. The problem with a lot of Nouvelle Vague cinema is that its characters are self-absorbed to a point that makes them unsympathetic and dull to watch. (The same is also true of a some of Rohmer’s earlier films.) As for plot, well, that’s just bourgeois. (I jest, as I actually agree that plot is over-rated.) 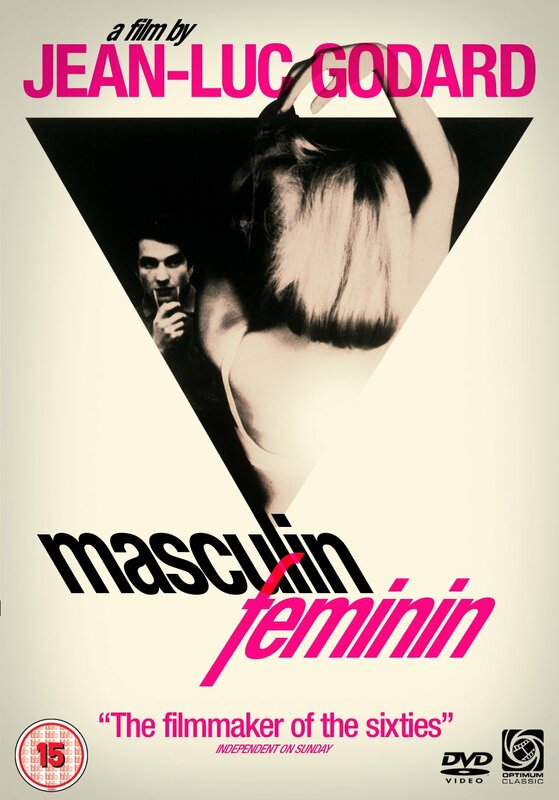 Anyway, Masculin Féminin is a series of discussions, monologues, diatribes and pontificating by a young man who enters into a relationship with a young woman, and her two flat-mates, who does not share his tastes or politics. I vaguely recall there being lots of polo-neck jumpers and arguments in corridors. It was all a bit yawn. La Planète Sauvage*, René Laloux (1973, France). A highly-regarded science fiction animated film that happens to be on the 1001 Movies You Must See Before You Die list… so why not buy a copy? On Blu-ray? So I did. 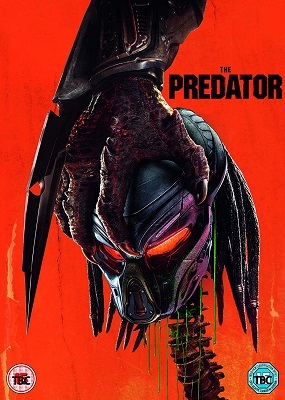 And, well… I was expecting weird, the cover of the Blu-ray alone is enough to prime a viewer for weird. And, it has to be said, I do like me some weird in my cinema. But while it struck me that the story of La Planète Sauvage was fairly routine, and something you might find in a bande dessinée or Polish sf story… the animated design by Roland Topor definitely qualified as strange. On an alien world, giant blue aliens – like the one on the Blu-ray cover – keep humans as pets, though there are many “feral” humans about. A baby human is adopted as one such pet by a young alien girl, but somehow manages to follow the electronic teaching she receives and so becomes educated. He later escapes and meets up with a group of feral humans, and persuades them to fight against the aliens… As allegories go, this is pretty in-your-face, and the idea of using sf to hide what you really want to say and make it palatable was past its sell-by date in 1973. But La Planète Sauvage still presents a unique vision, and is worth seeing for that (even if some of the short films included on the Blu-ray are a bit too much Métal Hurlant, and so less interesting). 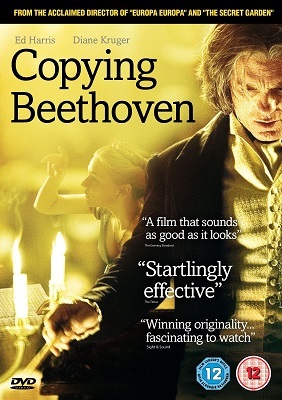 Nonetheless, worth watching. 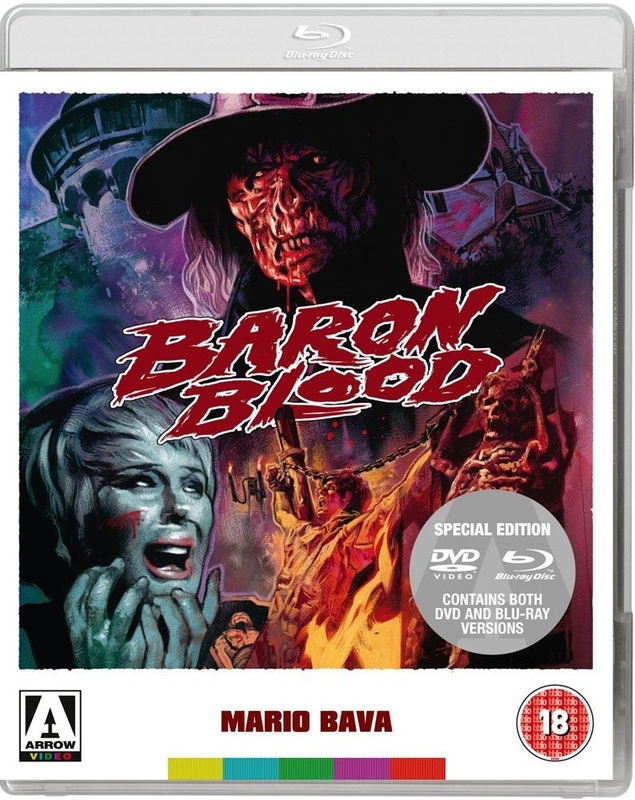 Baron Blood, Mario Bava (1972, Germany/Italy). Another 1970s Bava horror film that, er, stars Elke Sommer. 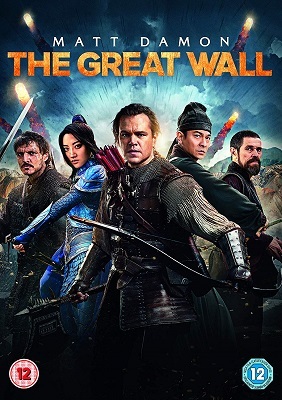 A young American man with a toothsome smile visits relatives in Austria, where he learns about a castle which used to belong to an ancestor, called, er, Baron Blood. Sommer plays an archaeologist investigating the castle’s history while it is being refurbished. She and young American man, while acting about, read out a curse inflicted on Baron Blood, and then read out the words meant to lift the curse. So the baron comes back from wherever he was… and after killing a few people ends up as Joseph Cotton in a wheelchair. This is pretty much standard 1970s Euro horror fare, and if it isn’t, it certainly fits my idea of what it might be. It was kind of fun, but even for Bava it was pretty weak. Melancholia, Lars von Trier (2011, Denmark). You know where science fiction literalises metaphors? Now imagine that depression was a giant planet on a collision course with Earth… Von Trier has said that the story of Melancholia was inspired by his discovery that people with depression remain calmer during crises than people not suffering depression. Which revelation actually leads to three readings of the film. As your actual science fiction, it’s nonsense – the near approach of the rogue planet Melancholia, and its effects on the Earth, are not in the slightest bit scientifically accurate. As genre, it’s hard to imagine a literalised metaphor more in your face than a giant planet about crash into the Earth. However, seen as a study of Kirsten Dunst’s character, in the face of the collision with Melancholia… The first time I watched the film, I took the first reading, despite the fact the story is mostly about Dunst’s wedding, subsequent breakdown and recovery with her sister’s family (also the hosts of the wedding and reception). And the planet Melancholia crashes through the story like a giant implausible thing of implausibility. It all looks absolutely gorgeous, of course, but your suspension of disbelief is in sore need of a hook to hang it on. However, a combinations of readings two and three a) renders it a much more interesting film, and b) allows you to appreciate the lovely cinematography for what it is. I thought Melancholia much better on this rewatch than I had the first time I saw it. I still need to work out what von Trier is doing with his films, but he’s certainly one of the more interesting directors currently making movies. * For the record, the colours are gorgeous, but the picture is so precise it appears slightly grainy, and the shadows and dark areas tend to block out a little. And I really need to get a soundbar or something. Oh, and the film itself is still brilliant. 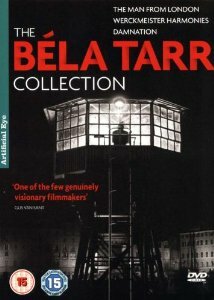 Categories: film review, films, moving pictures 2015 | Tags: agnieszka holland, béla tarr, jean-luc godard, lars von trier, mario bava, rené laloux, terrence malick | Permalink.